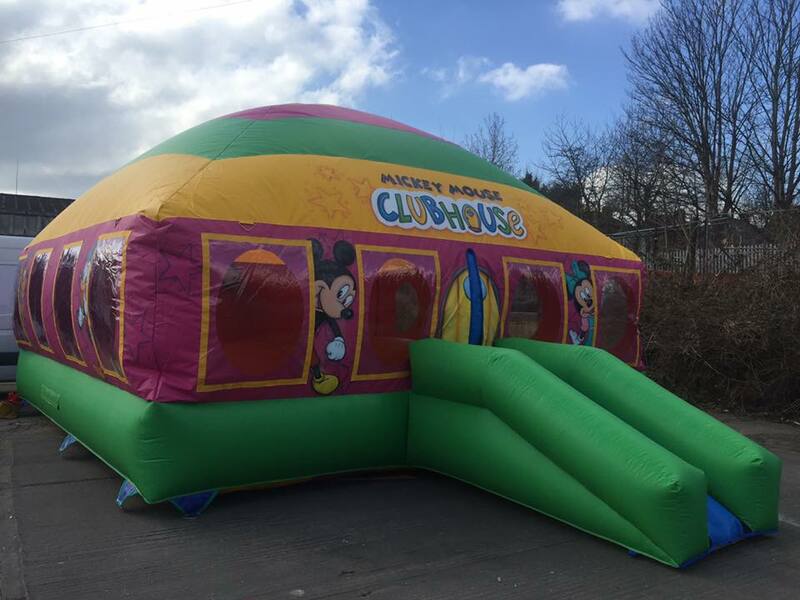 Inflatable buildings with doors and windows can be made to order in any shape, size or colour to your precise requirements! Accommodation is now available at the flick of a switch! 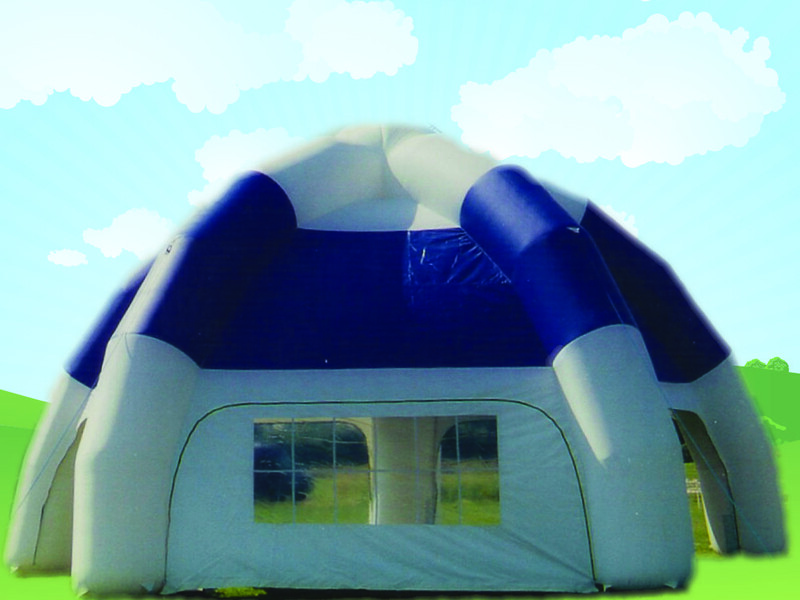 Special inspired units can create a vast marquee in minutes which requires no airlock, framework, poles or foundations. 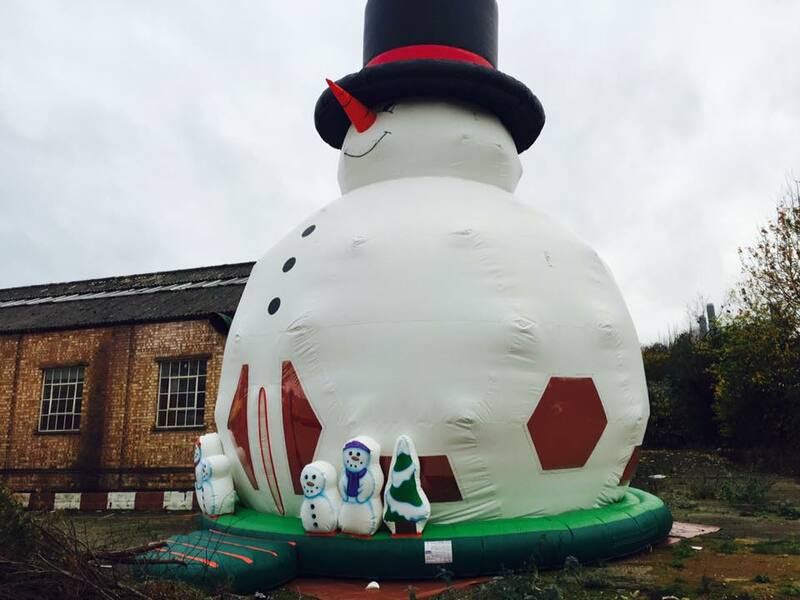 They are an economic alternative to traditional marquees, and far more versatile! 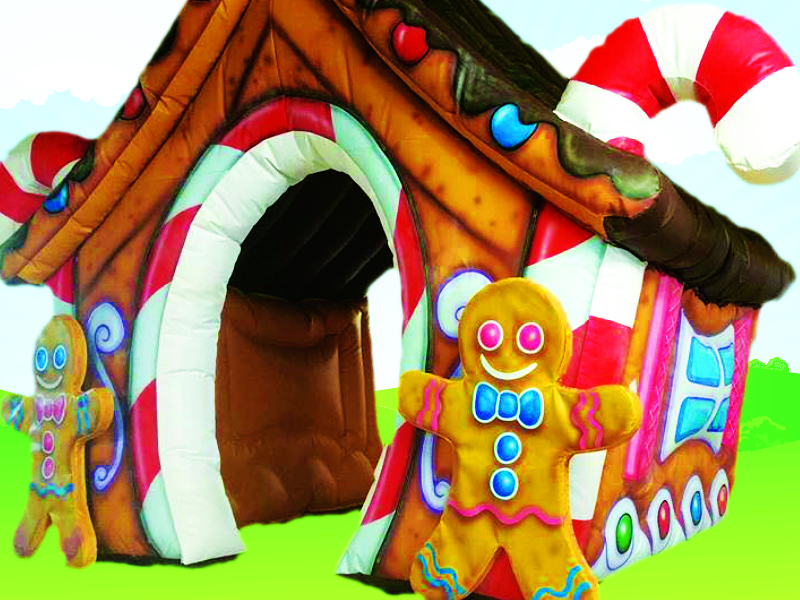 Do you need something different for a wedding, a fete, a gala, to cover the swimming pool, or perhaps for an emergency? 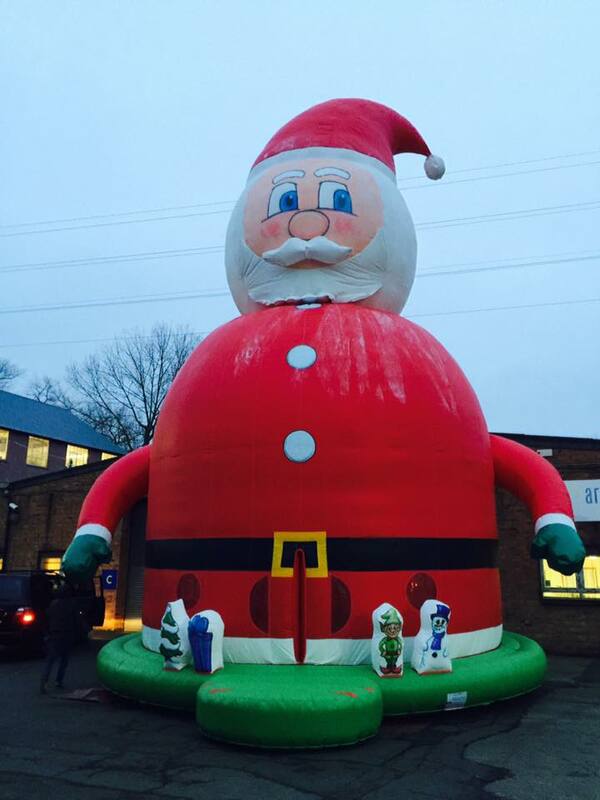 Many of our inflatable marquees take only four minutes to inflate!